Since I can remember, I have always been fascinated by retro and vintage objects. I love the nostalgia that these objects carries, and their strong connection with the past. I’ve merge two of my passions that is retro/vintage with Lenormand divination, this had given birth to amazing card set, a real jewel and will please the traditional lenormand readers, the newbies as well as the card deck collectors. 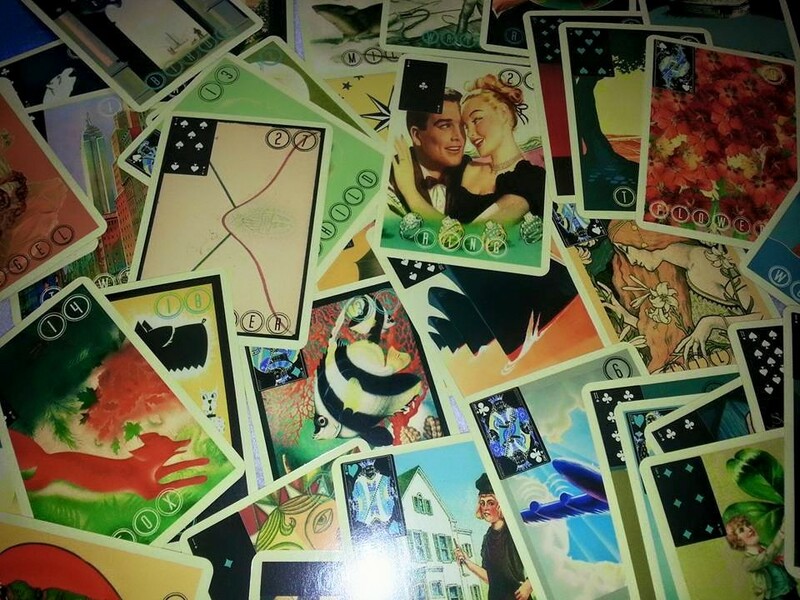 This 36 lenormand card deck is a dazzling retro interpretation of a classic divination system.